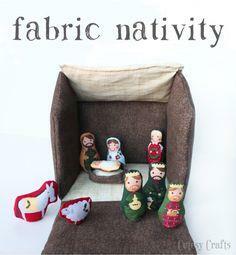 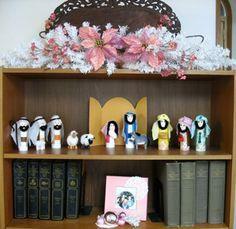 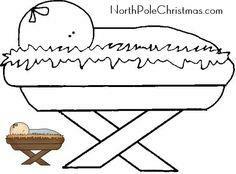 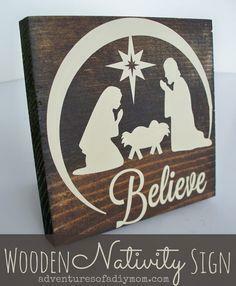 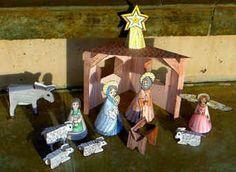 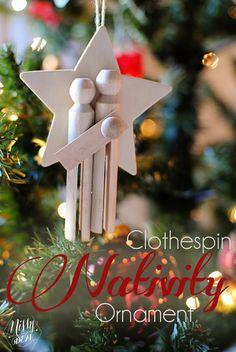 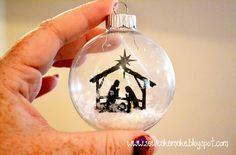 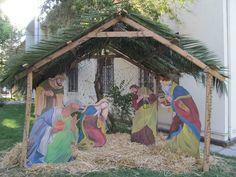 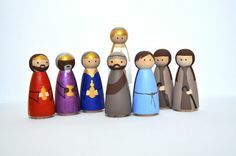 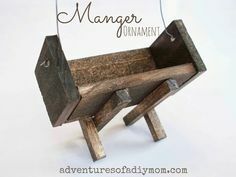 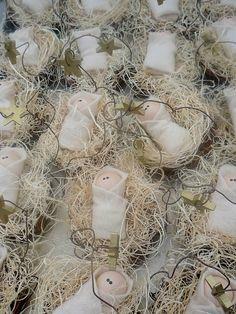 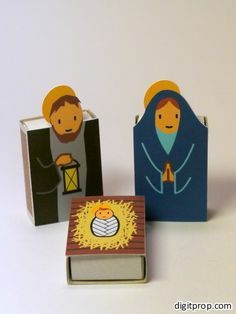 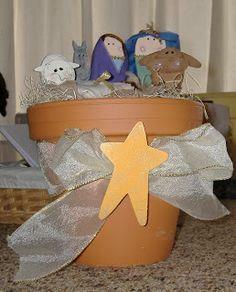 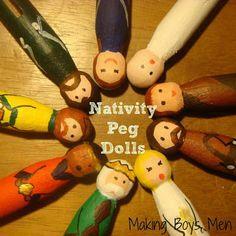 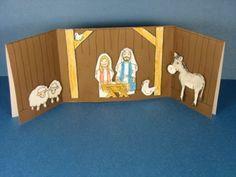 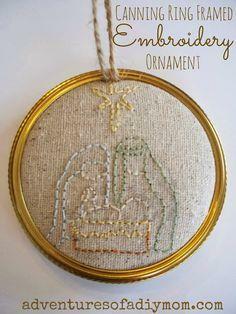 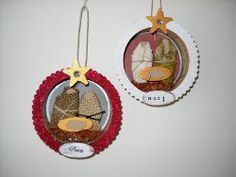 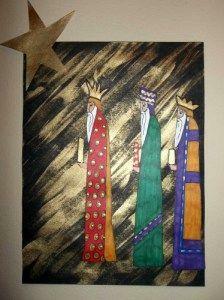 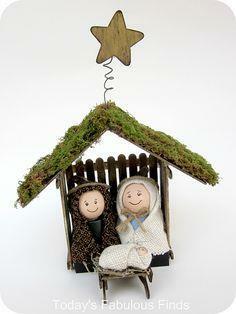 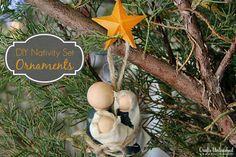 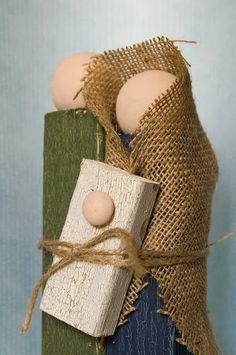 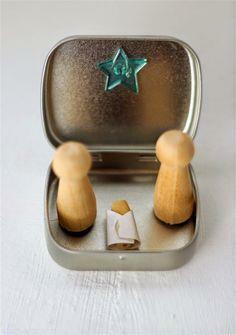 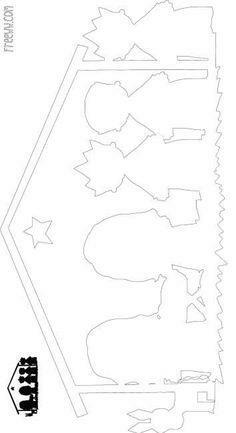 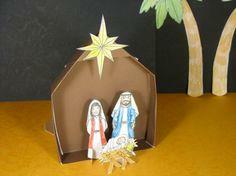 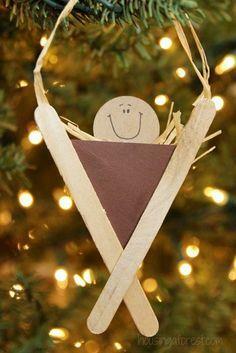 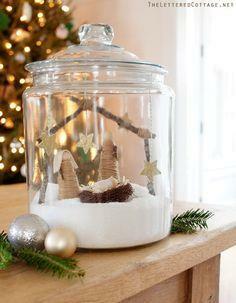 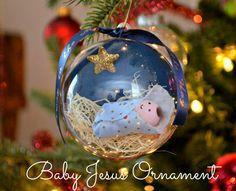 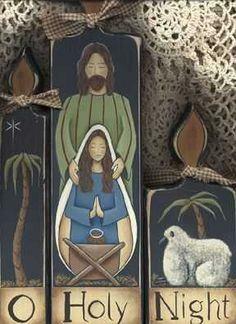 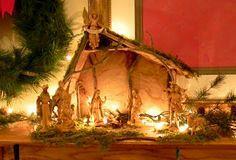 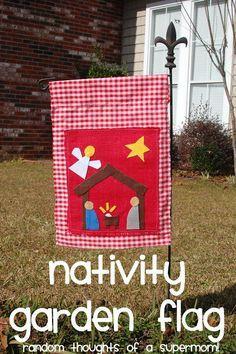 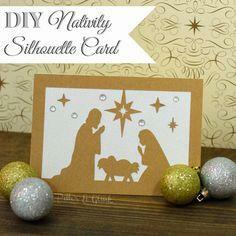 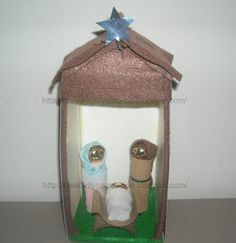 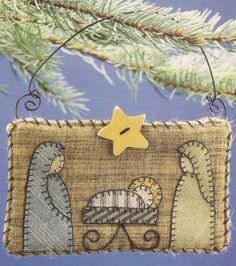 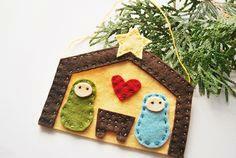 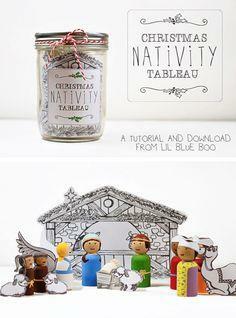 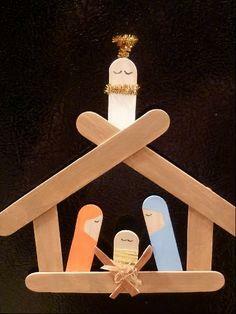 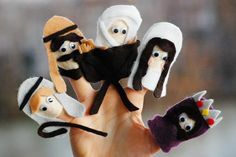 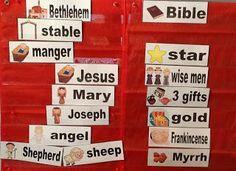 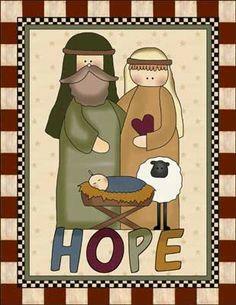 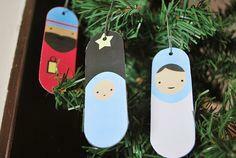 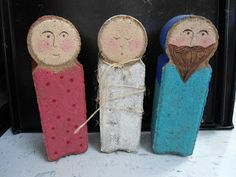 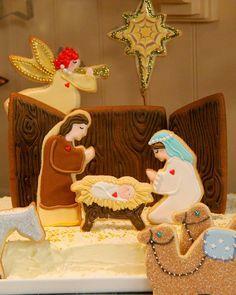 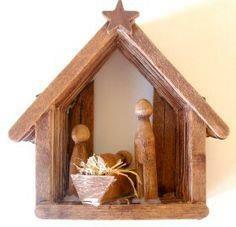 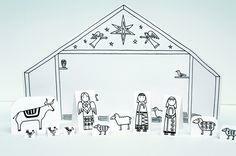 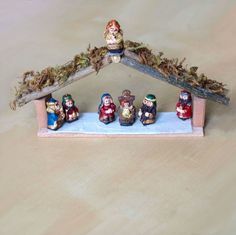 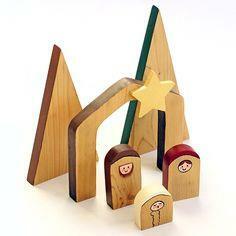 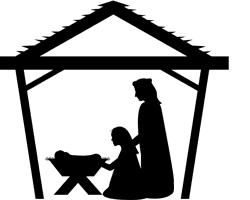 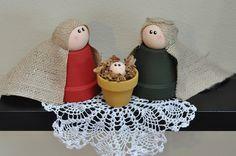 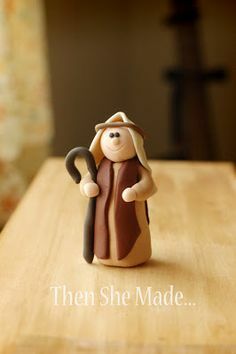 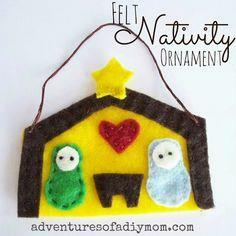 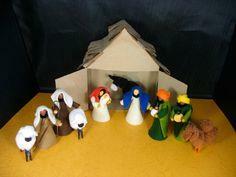 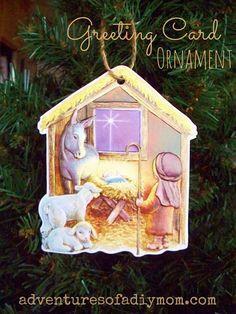 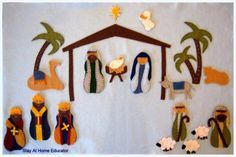 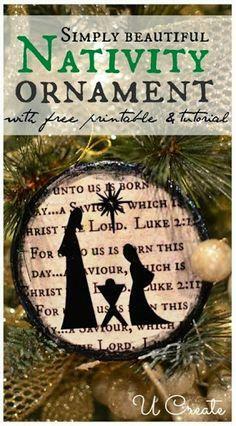 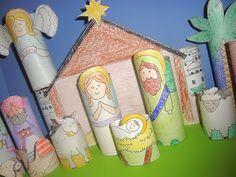 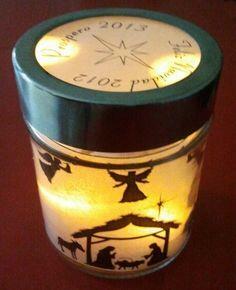 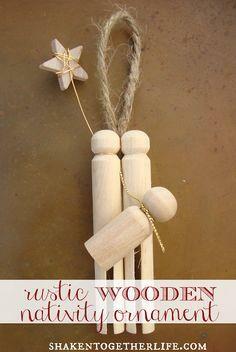 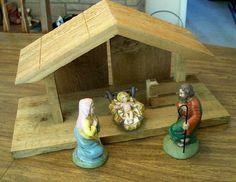 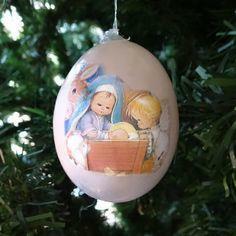 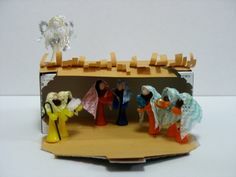 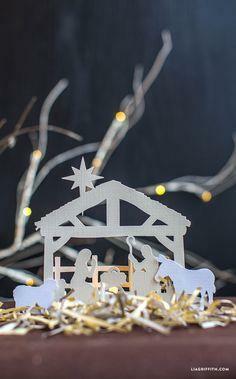 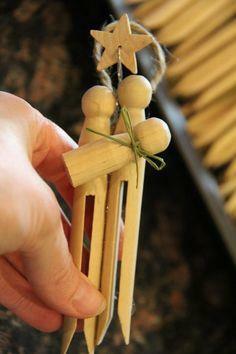 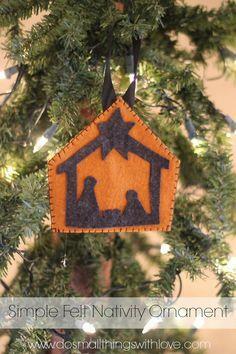 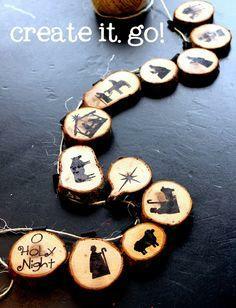 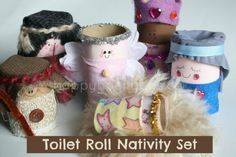 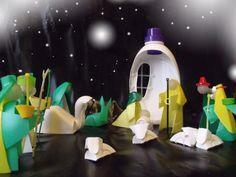 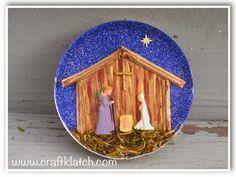 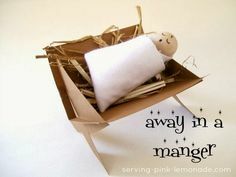 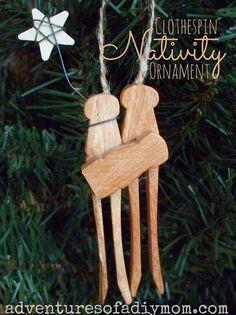 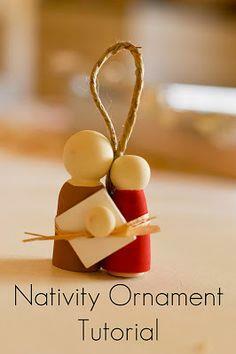 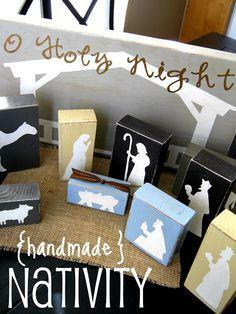 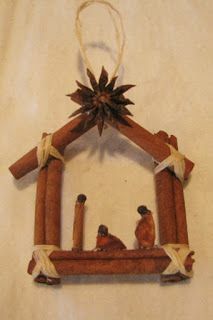 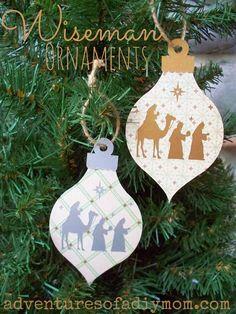 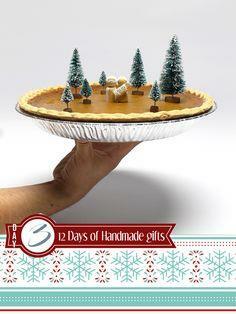 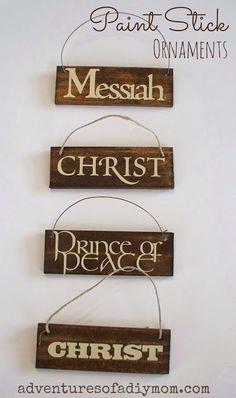 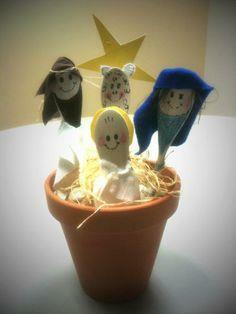 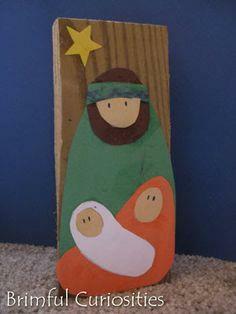 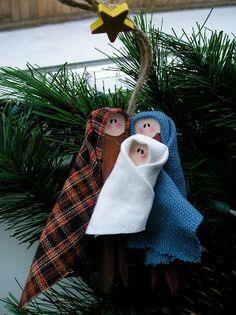 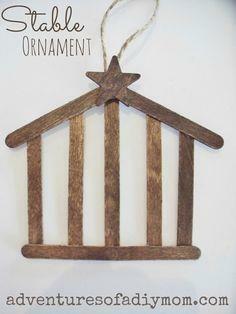 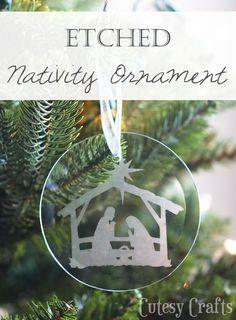 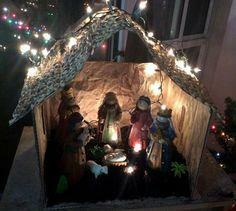 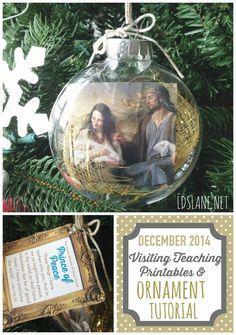 Make your own nativity scene with this huge collection of nativity scene craft ideas. 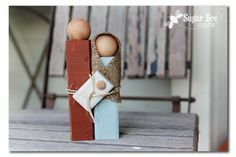 With dozens of patterns and instructions from which to choose, you'll find projects made with wood, paper, cloth and other easily found materials. 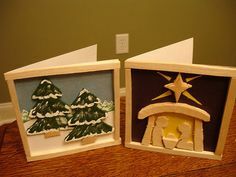 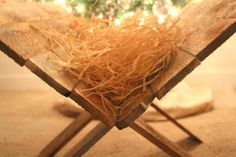 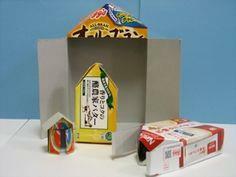 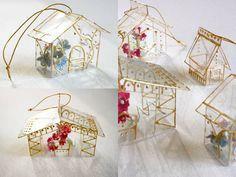 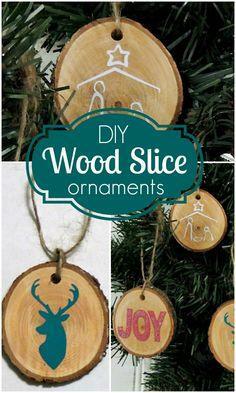 These projects vary from easy ideas for young children to high-quality construction for adults and advanced crafters. 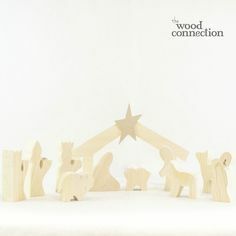 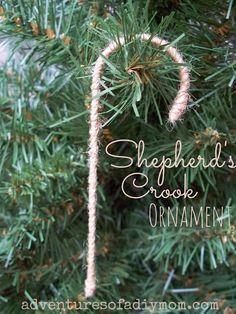 Whether you're looking for a decoration for your tree, mantle, table centerpiece or an outdoor holiday scene, you're sure to find the perfect plans and instructions when you browse through this exciting collection.